"One Million Trees. We're Counting on You" is the tagline for the TreeVitalize Grant Program funded through the Department of Conservation and National Resources. The program seeks to increase tree canopy cover in the state's metropolitan areas which have become increasingly sparse throughout the decades. In addition to their beauty, trees have many lesser known benefits to communities as well. Trees help increase water quality, air quality, and property values while decreasing crime & stress and carbon dioxide emissions. While one million may seem like a farfetched goal, Pennsylvania has risen to the challenge planting almost 350,000 trees since 2004. In 2012, the City of Erie teamed up with Environment Erie and Gannon University to plant nearly 150 trees in the Lake Erie Arboretum at Frontier Park and on public land in the Erie-GAINS Neighborhood (Erie-Gannon Alliances to Improve Neighborhood Sustainability) surrounding the Gannon campus. The TreeVitalize program requires a three year maintenance or "tree tending" commitment as part of the grant's requirements and as a sign of shared commitment to the community. 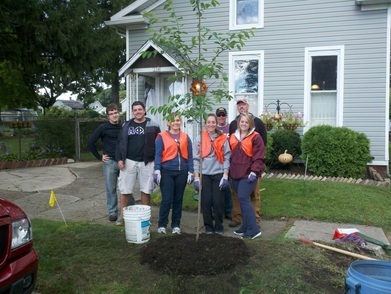 With the help of over 100 Gannon volunteers, the trees were planted free of charge. The City of Erie joins the company of North East, Harborcreek and Girard Borough who have also completed planting projects over the last year. All those wishing to participate or apply for a grant in Erie County should email Matt Pluto at mpluta@environmenterie.org or call at 814-835-8069 ext. 10 for more information. For more general information, visit the Treevitalize website. 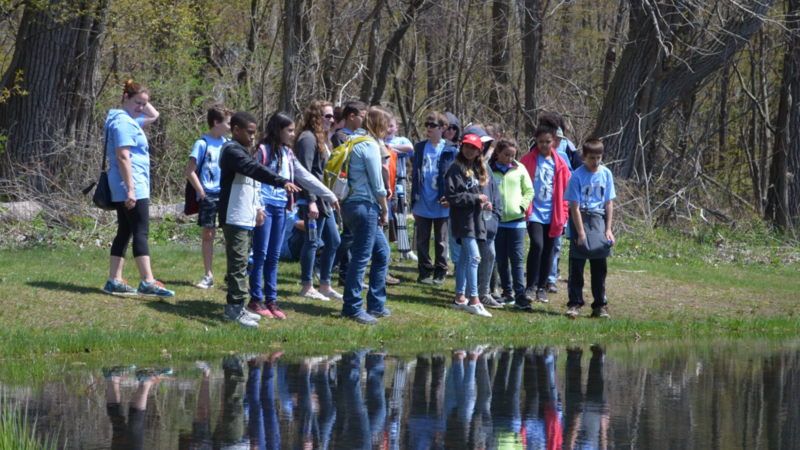 Environment Erie provides cost-share programs for stormwater management, youth education and more. 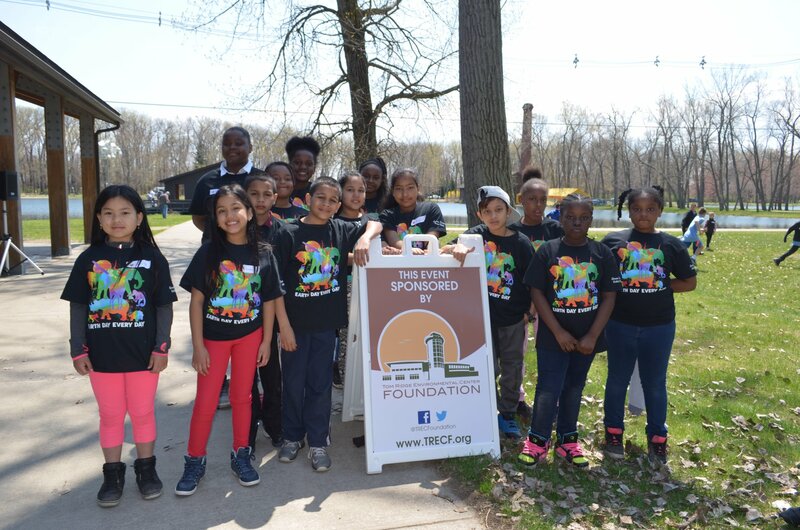 Environment Erie events help residents learn how to manage stormwater, teach children about environmental stewardship and occasionally involve a food truck. 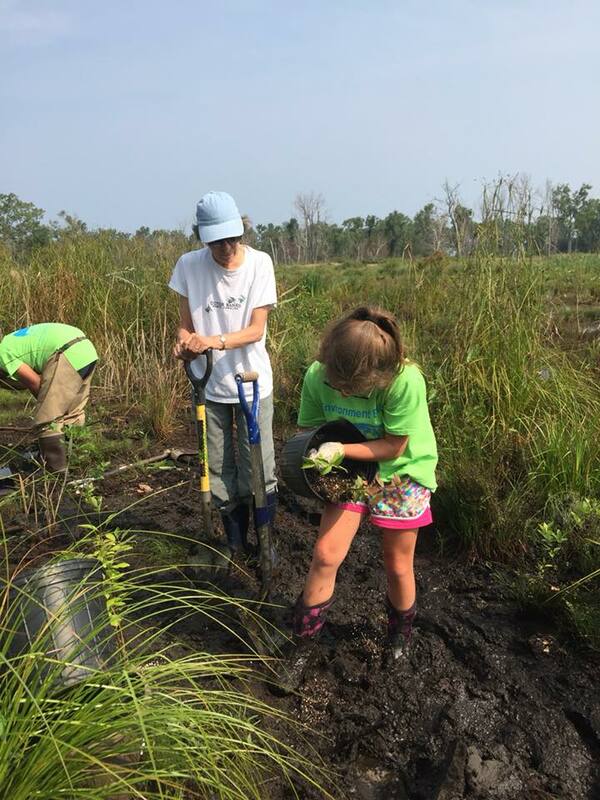 Improve the environmental health of the Erie community as a volunteer for Environment Erie.